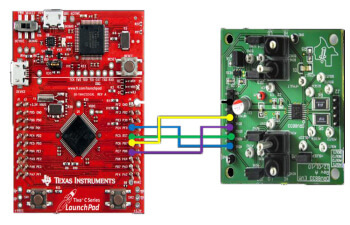 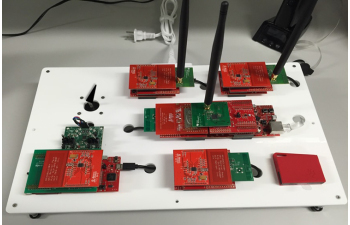 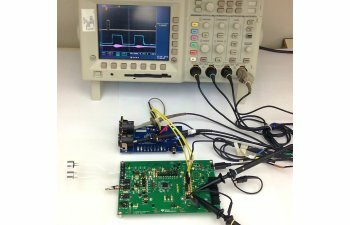 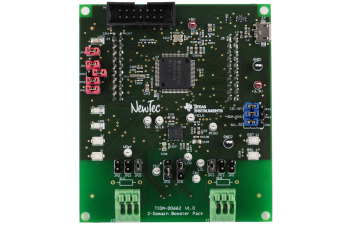 A system example to show how to build a Sub-1 GHz node by integrating a TM4C123x MCU and a SimpleLink™ CC1310 ultra-low-power wireless MCU. 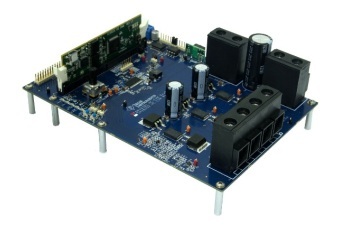 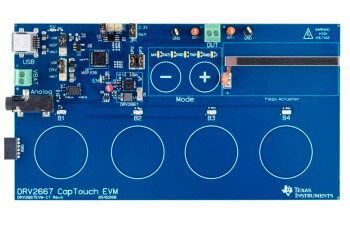 It demostatrates the capability of remotely controlling MCU operation via the web. 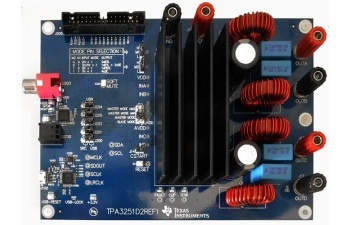 An system example to show how to drive a stepper motor in full step and halfstep modes using a TM4C123 MCU and DRV8833 stepper motor driver.